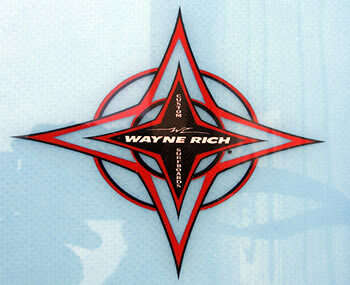 Wayne was born in 1958 in Hermosa Beach. (At that time, all the big names including, Copeland, Jacob, Dewey, Webber and Greg Noll were shaping there). 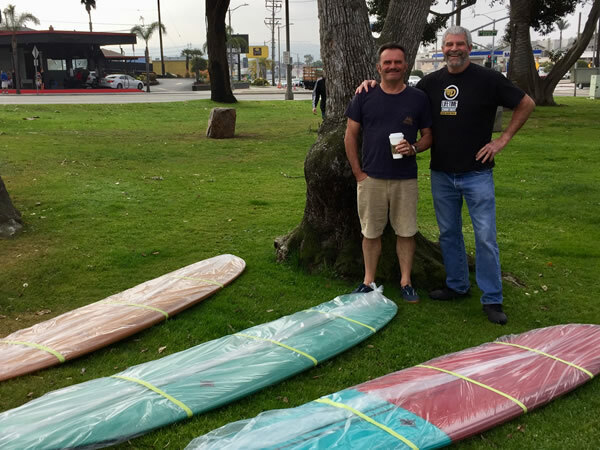 Wayne started surfing in 1966 and was the friend of Dan Bendikson then head shaper at Bing, who over the years trained him to become a world class shaper. From 84 until the mid 90's he worked with Jacob's before producing his own label "Rich Surfboards". 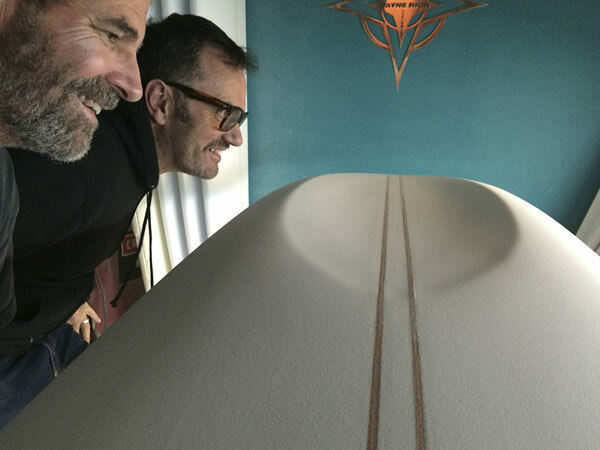 Since 1990, installed in Santa Barbara he shapes alongside the legendary Rennie Yater.